In the wake of having to pay out $2.5 million to cover the $10 million guarantee it failed to achieve, the Seminole Hard Rock Poker Open found itself involved in another issue yesterday. With the $100,000 Super High Roller in full swing and nine players fighting for what they thought would be two prizes, a problem arose when Scott Seiver asked to see the payout sheet. After spotting that the organisers had changed the structure and would pay three players, Seiver wanted some answers. Despite it being the largest tournament week in the casino's annual calendar, Seiver was told that the Director of Poker Operations was reportedly on holiday and unable to solve any disputes. Eventually, however, Seiver was able to present his case to those running the tournament. After arguing for almost two-hours that changing the payout structure midway through the tournament is bad for the game and will affect everyone's strategy, Seiver eventually confirmed via Twitter that two places would be paid. However, despite Seiver being happy with the situation, Jason Mo and Ryan Fee were less than impressed. Also involved in the event, the two players were shocked that Seiver was allowed to have his way by simply complaining enough. 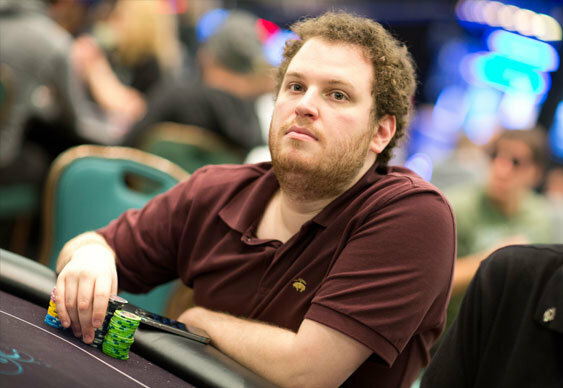 Moreover, they were quick to point out the Seiver is currently the overwhelming chip leader in the event and that only paying two places is in his best interest. Of course, Seiver defended his position by claiming that he was trying to uphold the integrity of the game, but it seems that so far this year's SHRPO is facing more issues that the organisers could have anticipated.